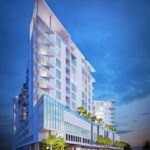 Savoy on Palm is a luxury condo development located on South Palm Avenue in downtown Sarasota. 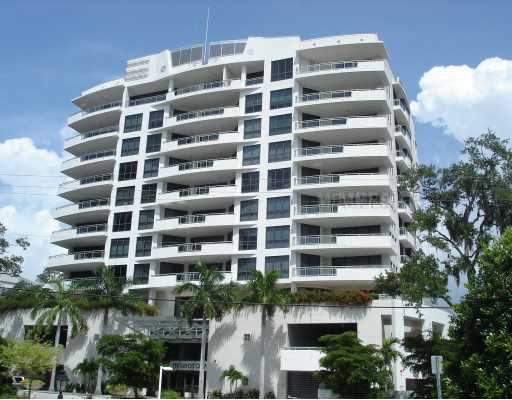 There are only 24 residences in this 11 story building. 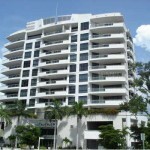 Great amenities and outstanding concierge service. Walk to Palm and Main Street shops, galleries and restaurants. See all Savoy on Palm.